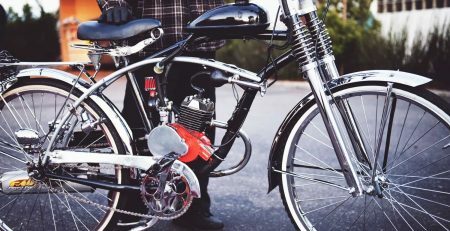 The birth of electric bikes, or e-bikes as they’re more commonly known, has been a hot topic among cyclists for some time. The more seasoned cyclist could argue that e-bikes don’t require the same effort as their pedal-powered counterparts, and as such don’t offer the same level of fitness. Similarly, there are those who do believe their e-bike offers health benefits and allows them to enjoy a more comfortable bike ride should they so wish. Whatever viewpoint you take, like many other technological advancements, e-bikes are here to stay. 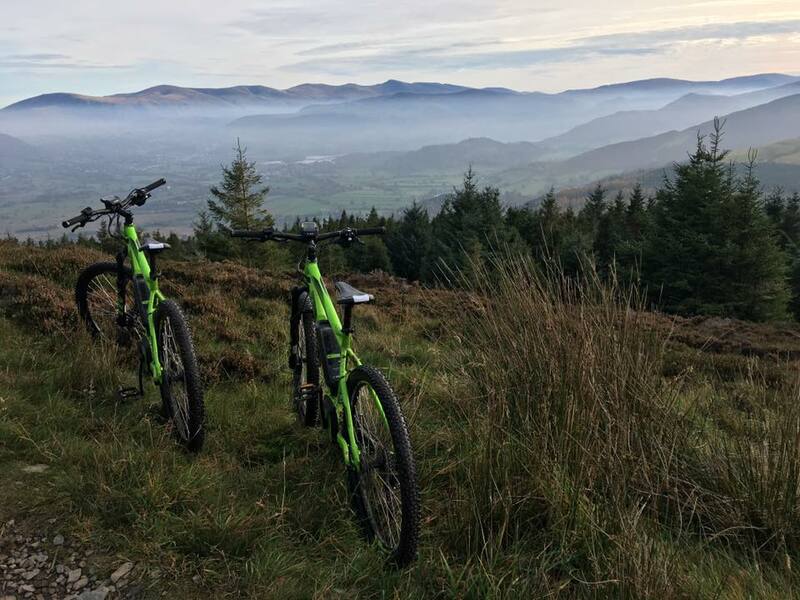 However, those who feel their health may take a nosedive as a result of this need only look at the following health benefits an e-bike can offer. There are many who will use public transport over cycling because of the distance. 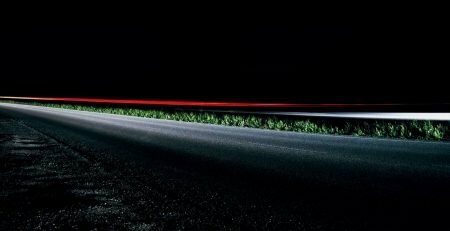 Although many of us know cycling is good for us, it can be a little too much before starting work. The e-bike offers the best of both worlds, meaning we’re still getting out daily dose of exercise, without having to be out of breath by the time we get to work. 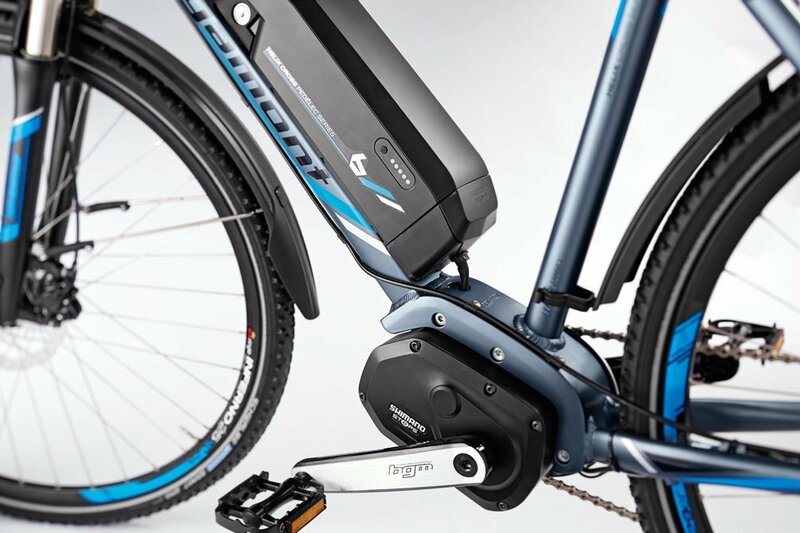 The fact that e-bikes partners its own power source with that of the riders ensures that more mileage is possible. Although cyclists won’t get the same spike as they would riding a conventional bicycle, there are still enough reasons to choose an e-bike over driving. If pedaling a bicycle is the equivalent of running, then the e-bike can be considered the same as walking. Not as strenuous, but beneficial none-the-less. Pedaling an e-bike increases the heart rate, do this on a regular basis then the health benefits will be the same as any other exercise. Experts recommend exercising with an increased heart rate 2-3 times per week – do it on an e-bike, and enjoy it! The reason why so many push their bicycle to one side is because of where they’re situated. Although there will be many who are fit and be able to contend with a series of obstacles those of an older age or those with ongoing ailments will find difficult terrain more challenging. However, an e-bike can help with this, as riders can use the electrical mode for contending with hills while switching over to manual mode when a more suitable spot is found. The overall benefit of an e-bike is that they’re more likely to be used. Knowing there is support in place should terrain become too difficult means that going for a bicycle ride never has to be a chore. While it can be argued that cycling alone would be more beneficial, it’s worth noting that the appeal of an e-bike will mean that it used more often than a conventional bicycle. 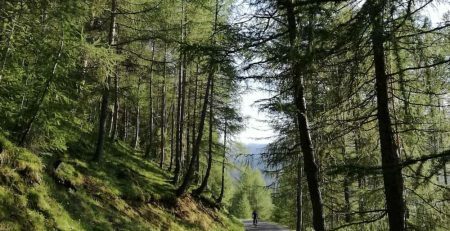 It’s easy to dismiss the advantages of an e-bike, but the truth is that cycling isn’t all about exercise, it’s also about absorbing the environment. Those who choose an e-bike for their cycling endeavors will find that they’re able to switch between exercise and luxury when needed, meaning they’re getting the most out of cycling and even exploring pastures new. Want to read more about how an e-bike can help get you fit? Check out this blog post!